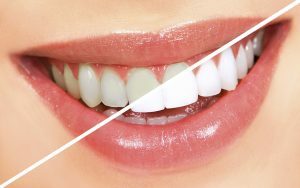 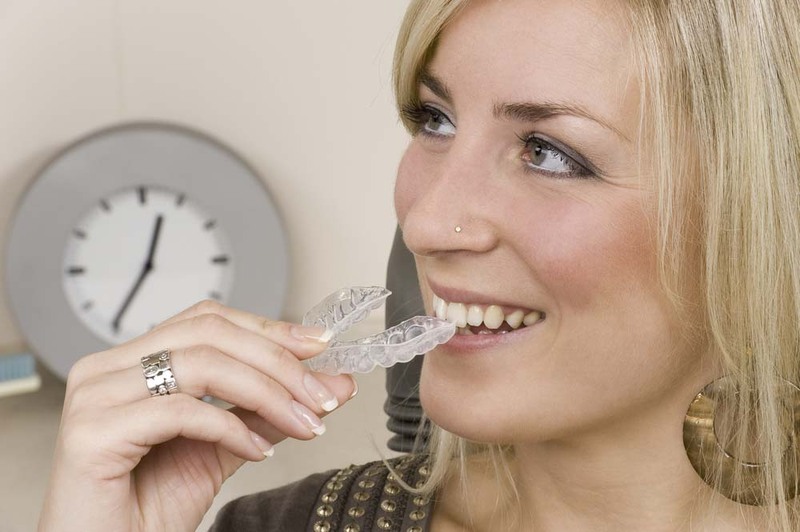 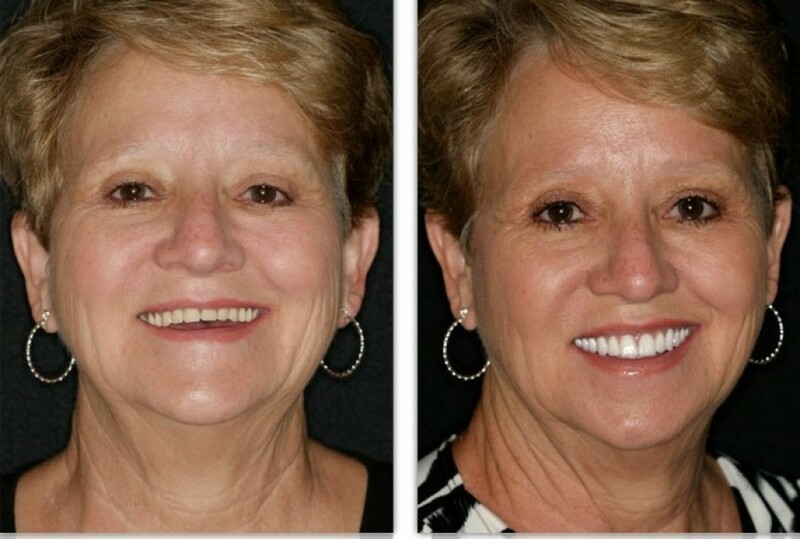 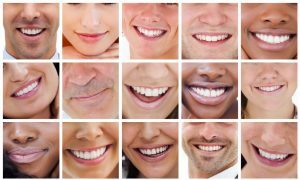 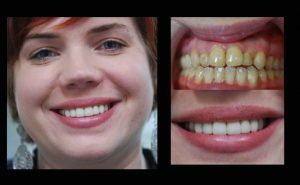 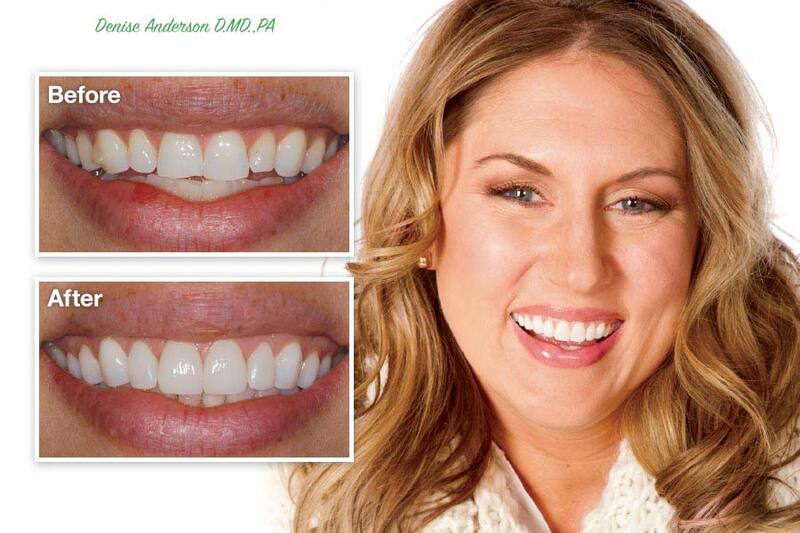 At Denise Anderson Dental all composite restorations are tooth colored. 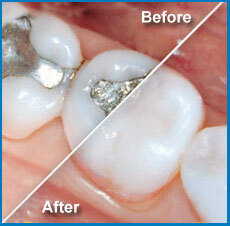 No amalgams (silver) done here. 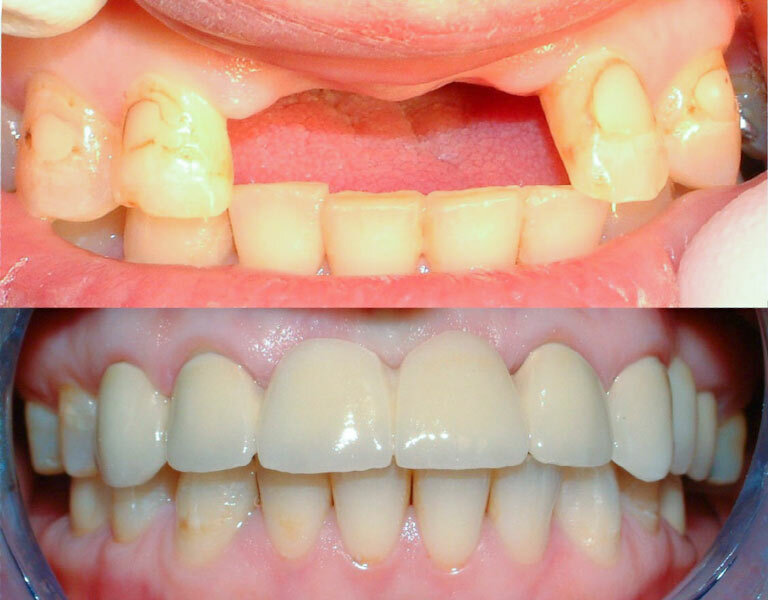 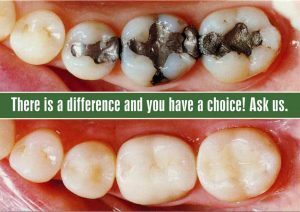 Composite restorations provide a viable, low-cost option for conservative metal-free procedures. Our composites are carefully layered with dentin, enamel and incisal translucencies to blend in more naturally with the surrounding tooth structure. 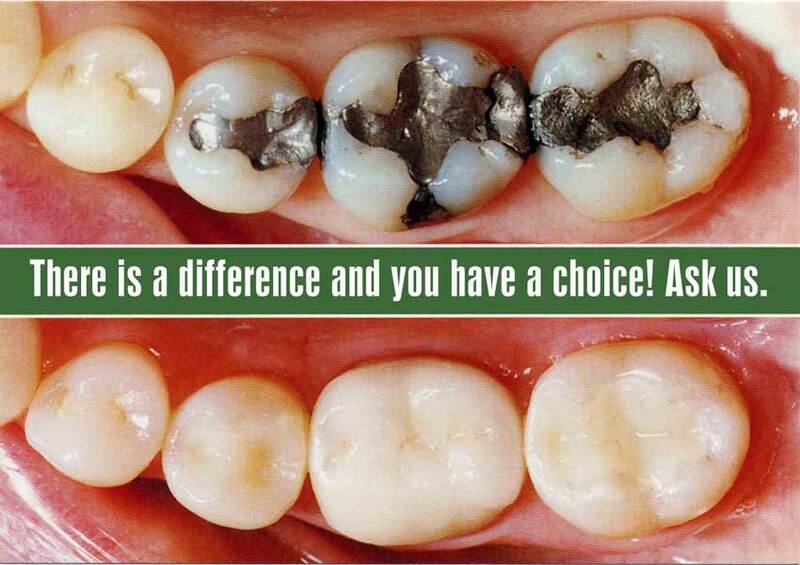 The physical properties are enhanced with additional heat treatment to increase wear and stain-resistance. The lab’s technicians are trained to provide ideal marginal fit, full polymerization and lifelike esthetics.